The assembly featured wide participation from the European Union members and the Southern partners of the Union for the Mediterranean (UfM). 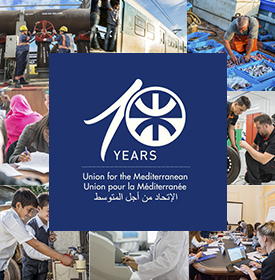 Support for the Secretariat of the Union for the Mediterranean (UfMS) was widespread, as was the willingness to work alongside the mentioned institution. 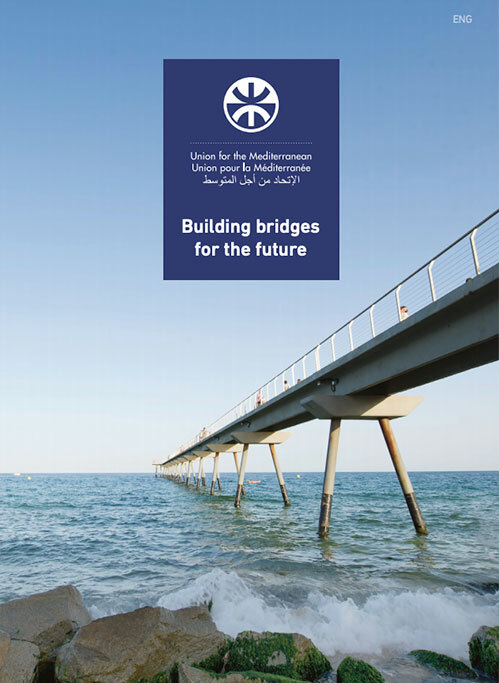 It is worth highlighting that the reports “State of the Territorial Dimension of the UfM”, “Local Water Management” and “Urban Development in the Mediterranean” were adopted. Regarding the latter on urban development, the TUDD proposed to take the lead in establishing a working group with the aim to identify the key issues of urban development on a regional scale. The initiative had been suggested in the Declaration of the First UfM Ministerial Meeting on Urban Development Projects held in 2009. The ARLEM Plenary Session agreed also to elaborate reports on numerous other fields for the year 2011, such as climate change and desertification, SMEs, cultural heritage and youth labor and renewable energy, the latter, bearing a direct relation with the work of the Secretariat. Finally, the local and regional authorities present expressed their interest to place the UfM and the UfMS in particular, at the core of their activities.